If you’re looking for a truly unforgettable show to catch, look no further. 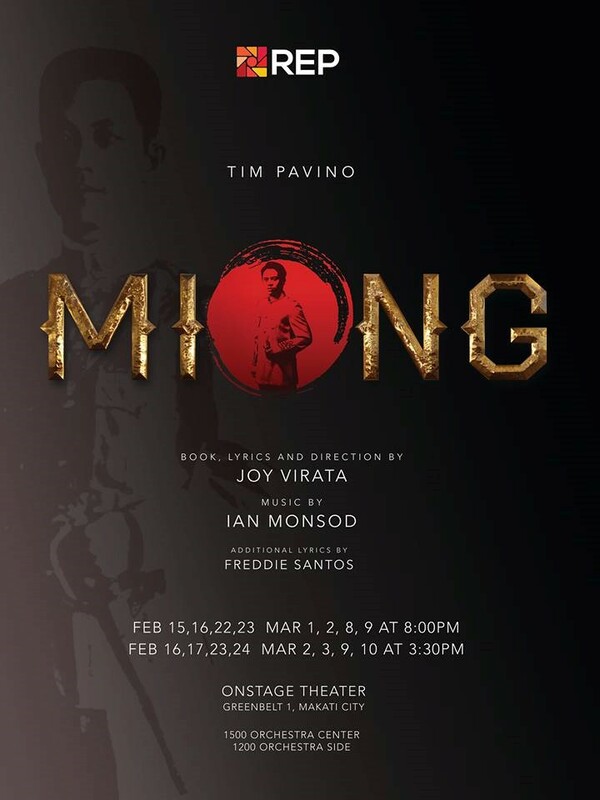 Repertory Philippines is bringing back one of its most acclaimed original plays, Miong, to the stage. 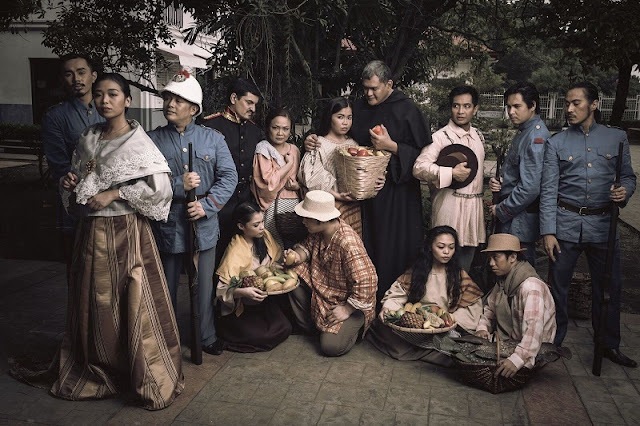 Opening REP’s 2019 season on February 15 at the Onstage Theater in Greenbelt 1, the production follows Emilio “Miong” Aguinaldo as he embarks on a mission to unite his people during a time of social division. 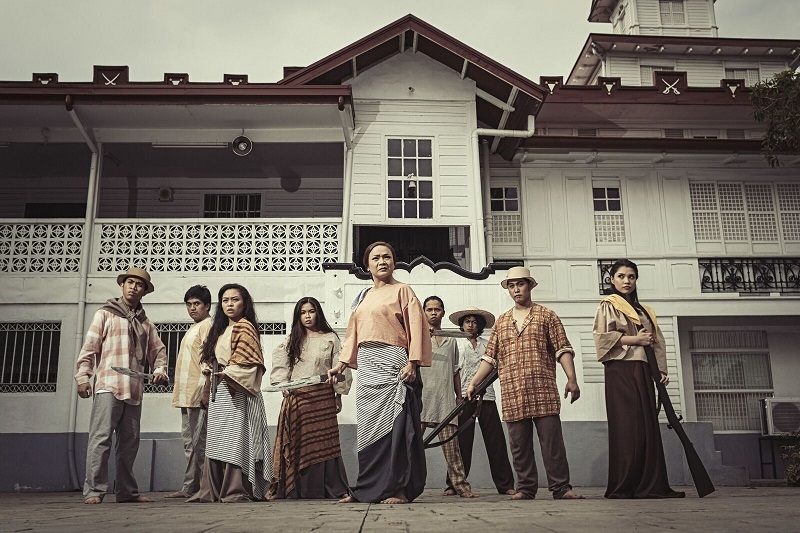 Tickets are out now, so don’t miss the opportunity to catch a play every Filipino must see! 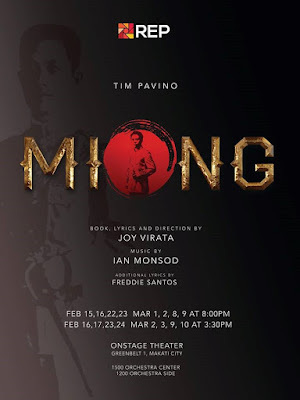 The first play of Repertory Philippines’ 2019 Season, Miong is a timely tale of national unity.